Microsoft officially launched Visual Studio 2017 today. 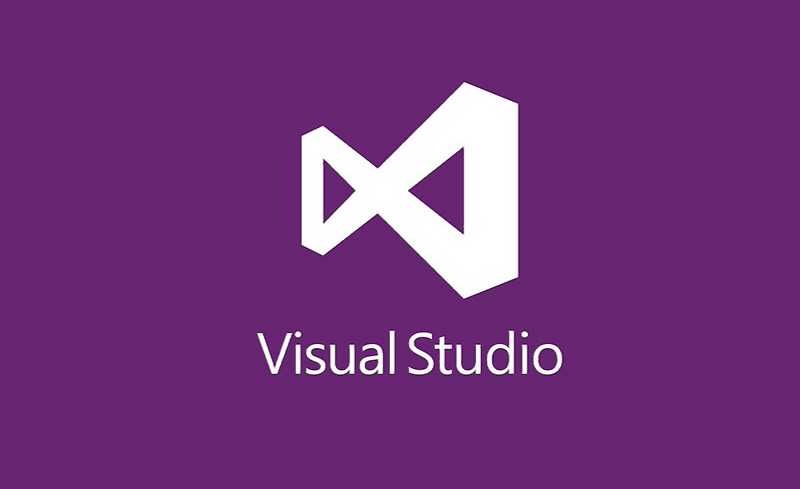 The company is celebrating the 20 years of Visual Studio. Over the years, Visual Studio IDE has become an important improvement tool for developers around the world. Also, it’s the perfect tool for developing multi-platform allowing mobile app developer, cloud and intended to Android, iOS, Linux, MacOS, and Windows. Microsoft Visual Studio 2017 installer is faster and installs only the features you need. The quickest installation should take no more than about three minutes. In addition, Visual Studio itself is also faster and much less painful than in 2015. Enjoy complimentary access to training from top partners, including Pluralsight and Opsgility, for Enterprise and Professional customers. 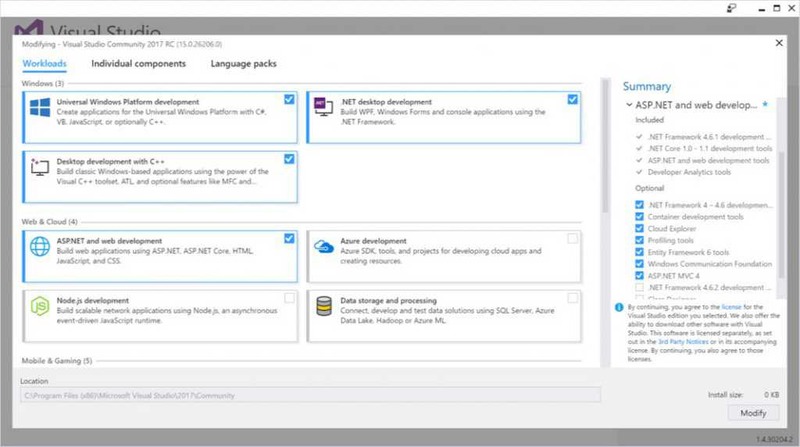 You’ll also get access to software licenses from select partners, such as Parallels and SyncFusion. Check out complete Visual Studio 2017 changelog here.